Great blog, tonsa great info. This is a potential tragedy for me. ps: thanks for sharing the Dremo pix! Yes I will, and look forward to seeing you there at the Mile! 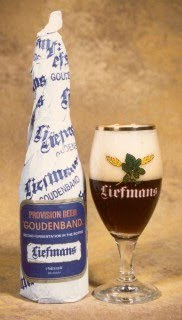 There is potentially good news about Liefmans. Go here.